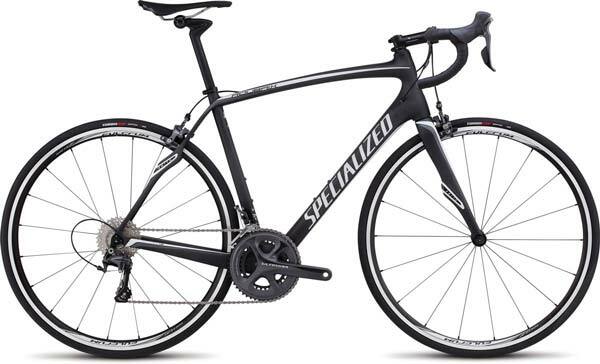 Smoother is faster when it comes to the Roubaix SL4 Expert. With the engineered compliance and responsiveness of its SL4 FACT 10r carbon frame and fork, along with the legendary performance of the mechanical Shimano Ultegra build kit, it’s a bike that will ensure you stay fresher, longer—no matter how long your ride may be. The Roubaix SL4 Comp is an all-day endurance beast that’s the perfect upgrade for riders looking for more performance without spending a fortune. With its FACT 8r carbon frame and fork that feature our vibration damping Zertz inserts, along with a reliable mix of Shimano Ultegra and 105 components, the Roubaix SL4 Comp will keep you fresher, longer.